Hot Water heaters we got it. We will have a form like this for you to sign upon arrival. From the Lawyers, Insurance Folks. Guest releases and discharges The East Fork Campground, Stables, Lodging from all liablility to, for all loss or damgage and any claims of demand therefore on account of injury to any individual or property resulting from the Guests or any Guest children, family or friends, participation in the East Fork properties. 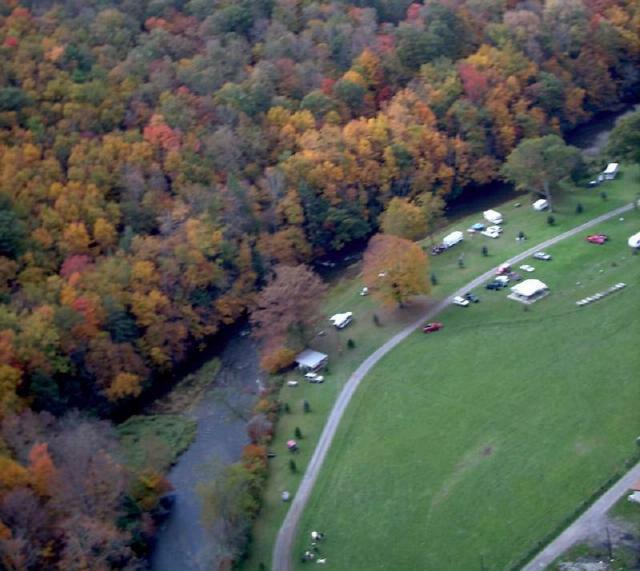 Guest agrees to indemnify and hold harmless the East Fork Properties, arising out of guest participation in the East Fork Campground, Stables, Lodging, whether caused by negligence or willful act of Guest or any other person or persons. Owners - Mark and Marsha Kane.